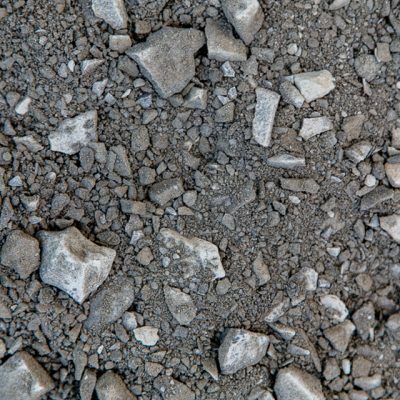 Benedict offers a huge range of recycled, quarried and blended compactable materials to meet any application or specification of our Civil and Landscape Customers. 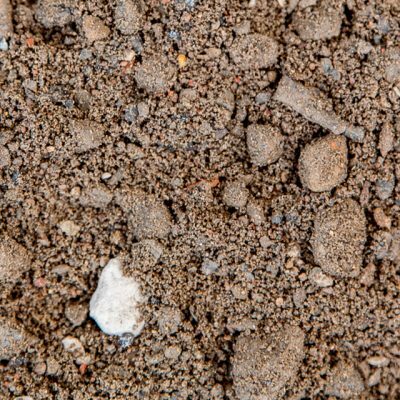 Underneath Roads, generally our customers will use 75mm Crushed Sandstone (RMS 3071, Type A) as the sub-base, followed by a 20mm Recycled DGB (RMS 3051) as the base-coarse. 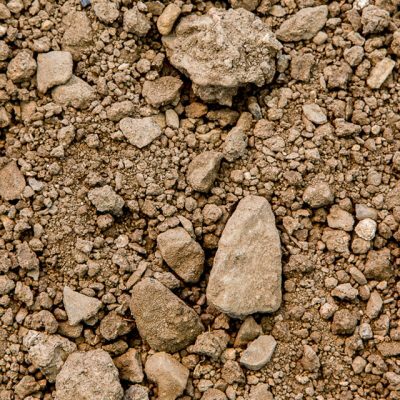 Some projects restrict the use of Recycled Materials, and require VENM certification, so Quarried DGB and a DGS, or 75CSS are the usual materials used in these applications. 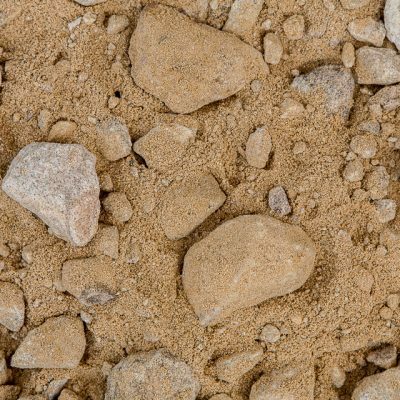 75mm Crushed Sandstone is often used for fire trail applications, whilst 20mm Crushed Sandstone or 20mm Pathway Pebble can be used for sandstone pathways around parks and new housing estates. 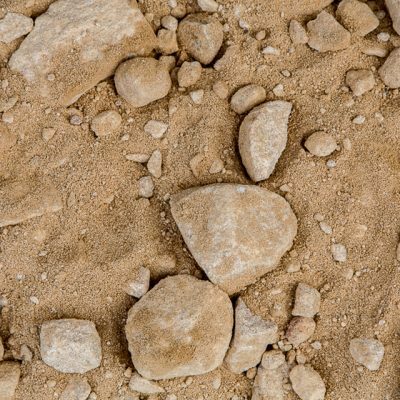 Benedict has various grades of Crushed Sandstone available from our Belrose and Sandy Point Quarry, for X-Bin should our customers wish to pick up, rather than use our supply and deliver service.